Fungi was written by Gertude I McWilliams. 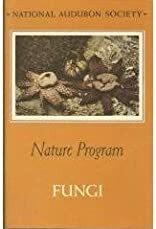 Fungi was published by Doubleday Books for Young Readers. About Gertude I McWilliams (Author) : Gertude I McWilliams is a published author. Published credits of Gertude I McWilliams include Fungi (Nature program).